Yes! You read that correctly - skinny chocolate brownies! This chocolate brownie recipe has no eggs and no butter which means these brownies have less fat and fewer calories than traditional brownies. 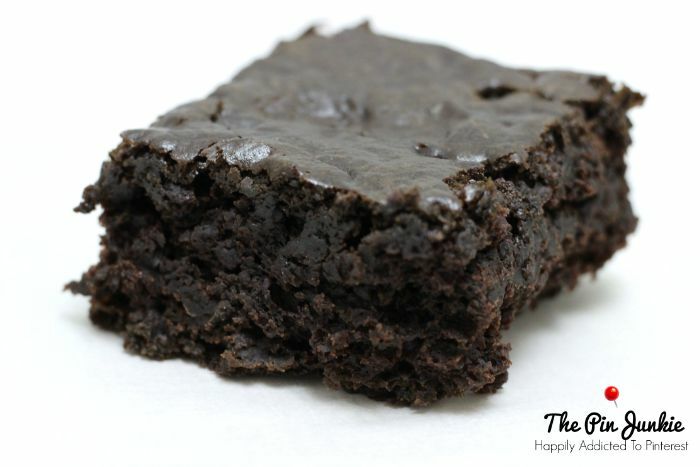 Don't worry, they're still big on traditional chocolate brownie taste and texture. 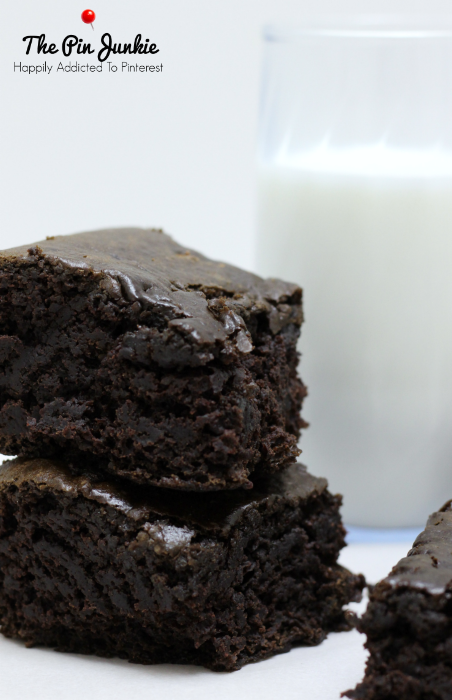 To make these dark chocolaty brownies, you just need one secret ingredient: black beans. 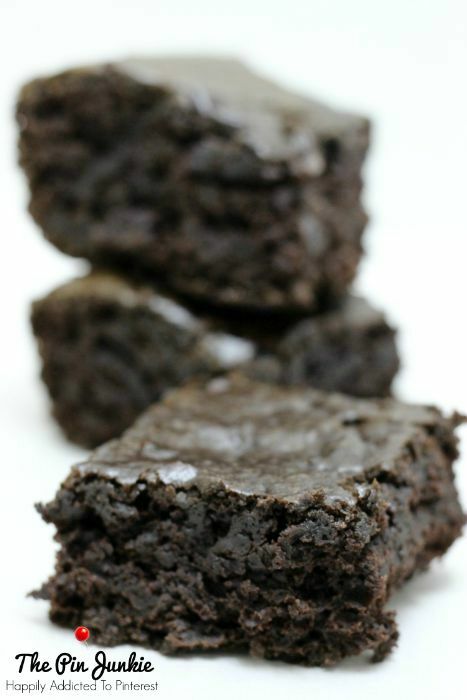 Yes, I know it sounds weird to put black beans in brownies. I was skeptical too! I’ve learned that I have to be careful making these kinds of “sneaky” deserts. The family usually wonders through the kitchen to see what I’m making and if they see anything suspicious, like healthy ingredients, it's difficult to convince them to even taste it. They’ve learned that I sometimes sneak in healthy ingredients into deserts. This time, they saw the black beans along with the baking ingredients and immediately started asking questions, but I wouldn’t tell them what I was making. I admit, I didn’t have high expectations for these brownies, either. I really didn’t think that brownies with beans in them could possibly be any good. They came out of the oven and we were all curious. Where they any good? The answer: yes they were! 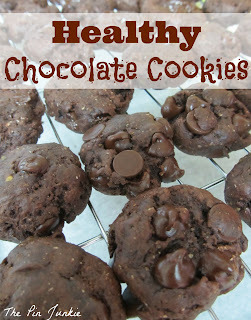 Even my skeptical family reluctantly admitted that they were good! 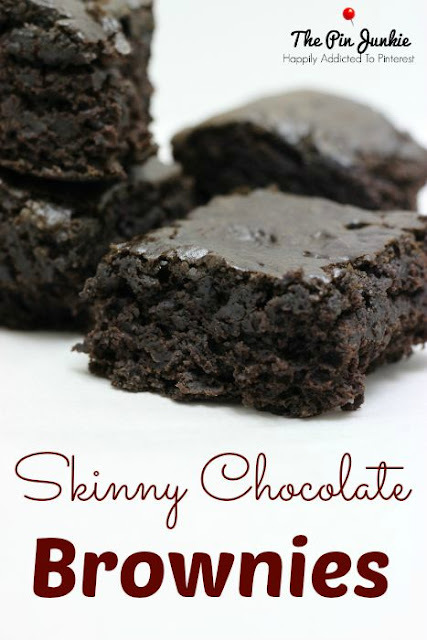 Want to make those brownies a little less healthy? 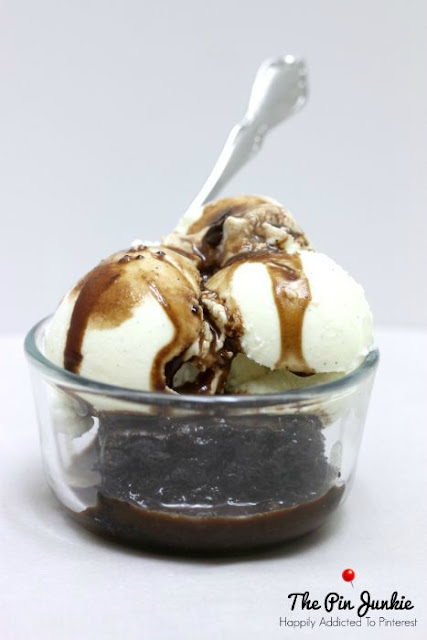 Add some ice cream and chocolate syrup to make a delicious brownie ice cream sundae! This chocolate brownie recipe contains no eggs and no butter which means they have less fat and fewer calories than traditional brownies. Don't worry, they're still big on traditional chocolate brownie taste! Pulse beans and water in a blender or food processor until smooth. Mix dry ingredients in a medium bowl: baking soda, baking powder, salt, flour, cocoa powder, sugar. Stir in pureed beans, milk, and vanilla. Mix just until dry ingredients are incorporated. Pour batter into lightly buttered 8x8 baking dish. Bake 30 minutes at 375 degrees. 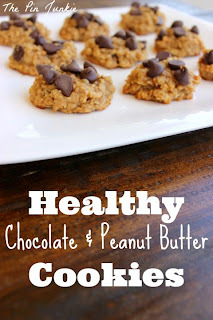 Here are some more healthier deserts that use sneaky ingredients. 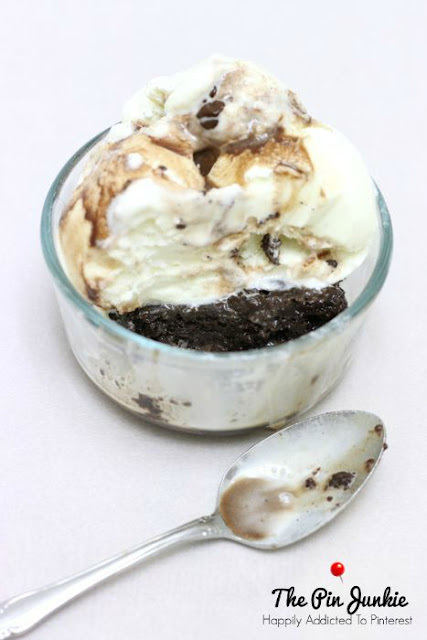 Inspired by this pin and this pin for brownies.